Showing results by narrator "Brendan Fraser"
Firedrake, a young dragon, receives a frightening warning one night: Humans are planning to destroy the valley in which he lives! All the dragons must flee. Their only refuge is a place above the clouds called the Rim of Heaven, which may not even exist. 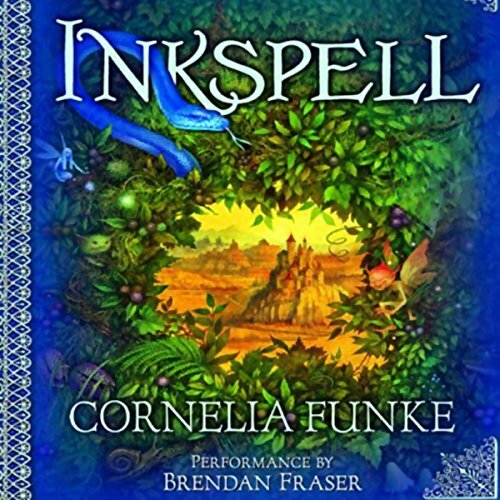 Although a year has passed, not a day goes by without Meggie thinking of Inkheart, the book whose characters became real. But for Dustfinger, the fire-eater brought into being from words, the need to return to the tale has become desperate. 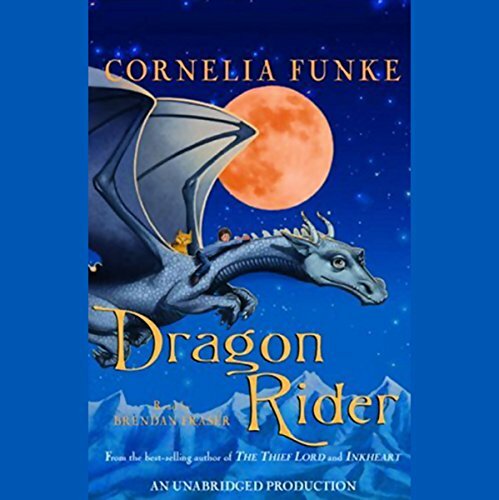 When he finds a crooked storyteller with the ability to read him back, Dustfinger leaves behind his young apprentice Farid and plunges into the medieval world of his past.